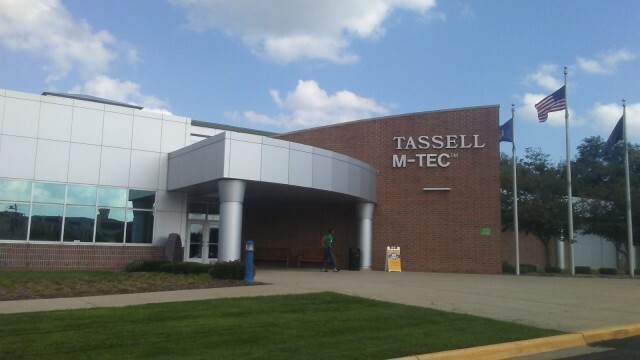 Michigan Governor Gretchen Whitmer is scheduled to visit Grand Rapids Community College’s Leslie E. Tassell M-TEC on Wednesday at 10:15 a.m. This visit is Whitmer’s first as governor to any community college in Michigan since she took her position as governor earlier this year. During her time at the M-TEC, Whitmer plans on touring the facility and talking to faculty, staff and some students privately prior to the press conference. GRCC President Bill Pink is enthusiastic about Whitmer’s visit on Wednesday and pleased that she chose GRCC for her first community college stop. 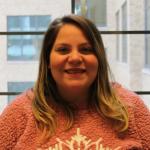 Pink also emphasized the significance of Whitmer’s visit not only at GRCC but in West Michigan just after her State of the State address on Tuesday evening. During her campaign, Whitmer emphasized her “Better Skills, Better Jobs” campaign to create more jobs in Michigan and get Michiganders higher-paying jobs based on their skills. Her tour at the M-TEC will focus on the training ground GRCC offers its students and the programs offered at the center. The Leslie E. Tassell M-TEC houses spaces for workforce training like automotive services and metal forming and welding.